Our professional high speed quiet juicer Baby Food Blender YX-480P will suprise you. Not only it has a 1.6 PC large capacity big plastic big jar as well as PC unbreakable grinder cup, but also this Rotary Switch Food Blenders have ABS housing. The ABS housing will make the Food Blenders have more attractive and shiny apperance. Moreover, ABS housing has better toughness and flexibility than PP housing. 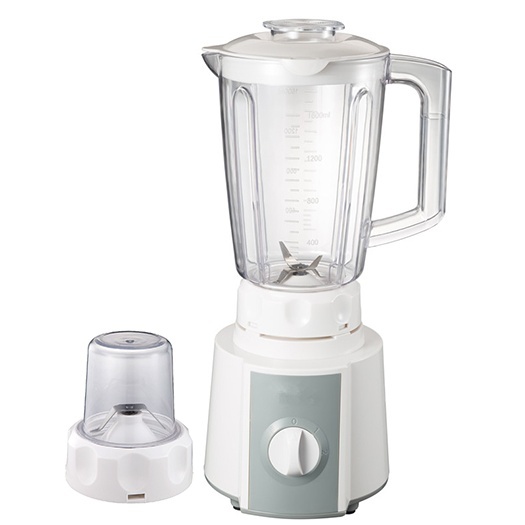 In a word, we are 100% sure our 1.6L PC Plastic Jar Food Blenders YX-480P will not disappoint you in any time. Welcome to send us inquiry for more details about our Electric Food Blenders. Looking for ideal Professional High Speed Juicer Blenders Manufacturer & supplier ? We have a wide selection at great prices to help you get creative. All the High Speed Quiet Baby Food Blenders are quality guaranteed. We are China Origin Factory of Quiet Baby Food Juicer Blenders. If you have any question, please feel free to contact us.